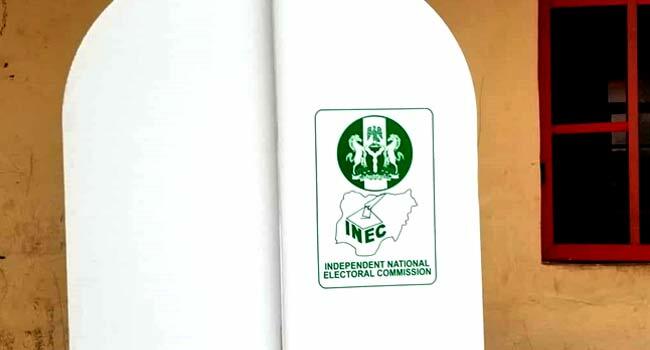 An official of the Independent National Electoral Commission (INEC), Mr Mahadi Hassan, has been kidnapped by gunmen in Jigawa State. The HOD, Voter Education and Publicity in the state, Mr John Kaiwa, confirmed this to Channels Television on Tuesday. He disclosed that Hassan who has been missing since Friday was abducted on Gwiwa Road in the state. The police authorities in Jigawa have also confirmed the incident. They said there was no formal complaint filed by the electoral body or the family of the victims. The Commissioner of Police in the state, Mr Bala Zama, however, contacted the Resident Electoral Commissioner (REC), Dr Mahmoud Isah. Mr Zama told reporters in Dutse that the kidnappers have contacted the family. He added that Hassan’s abductors demanded a ransom before he can regain his freedom.